This entry was posted on April 14, 2016 at 6:41 am and is filed under Behaviour, Russia, Sweden, US. You can follow any responses to this entry through the RSS 2.0 feed. Both comments and pings are currently closed. Hopefully Sweden will join NATO and Finland with it but they’re slow in these things. 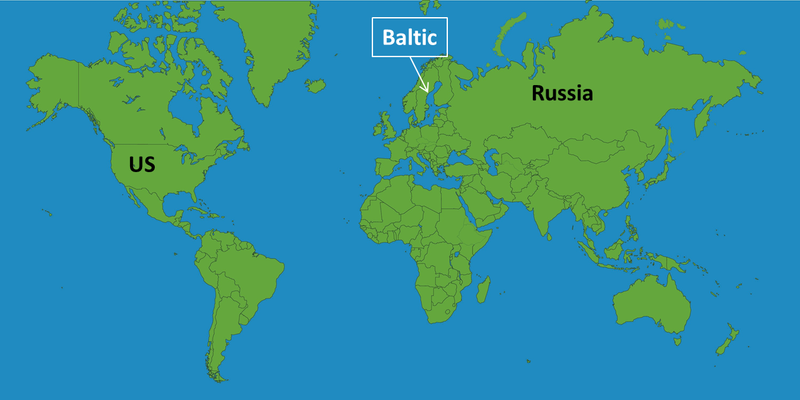 Sweden’s been a constant target of cyber attacks from Russia. 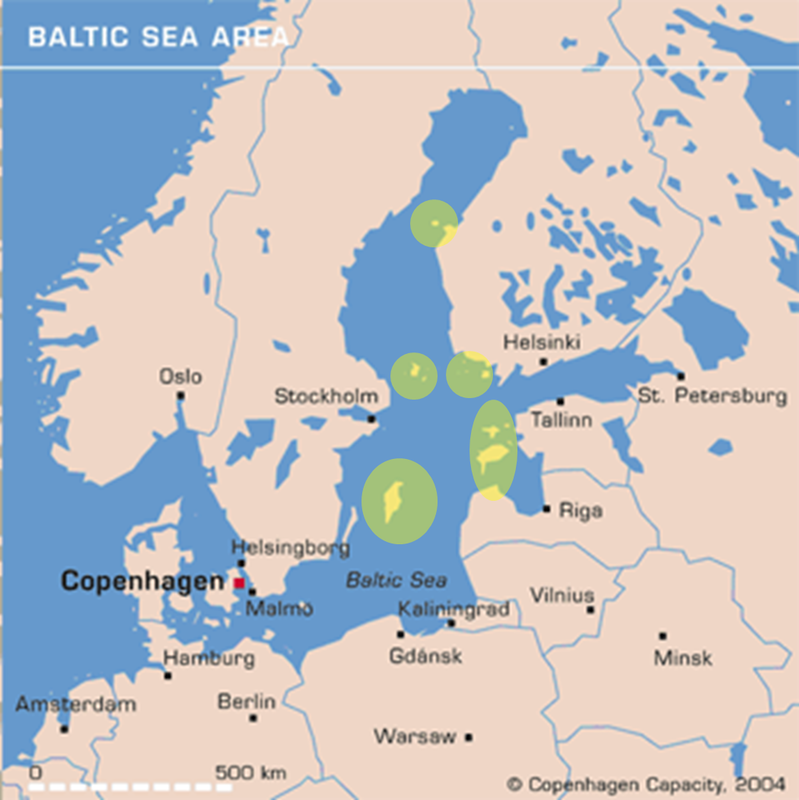 Russia doesn’t own the Baltic sea. What right do they have to put air defense missiles there that reach the whole of southern side of Finland, for instance? None. What right does the USA have to base missiles in Europe aimed at Russia then? USA is our ally. Because Russia won’t stop stepping on the toes of those about who want to do business and politics as they want to do. Meddling into everything. And of course violating international laws and laws on human rights in and out of Russia. When will we realize that USA – not Russia – is the greatest threat to our world? Only spiritless neocons and cartoon-reading Americans believe we will survive the WWIII they apparently want so dearly. US has been broke long time ago; thus, It has been Rothschild’s war game since Napoleon. The fifteen wars + US is fighting is financed by Rothschild on high interest. US sovereignty has been hijacked..